Gecko Press has delivered another sumptuous treasure that is as magical to read as it is to hold. 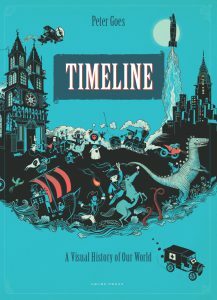 A fresh and funny mix of story and non-fiction for inquisitive readers that covers the touchstones of childhood obsession: robots, knights, dinosaurs, rockets and more. 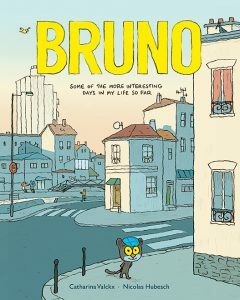 Some topics are dished up with a slice of dark humor, but the entire book exudes a quirky charm. 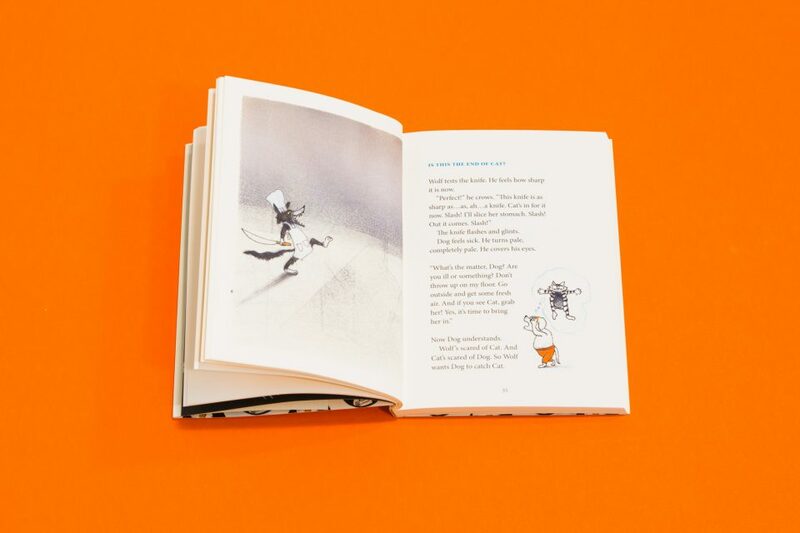 Spot and full-page images add to the volume’s zany presentation and make it a great choice for reluctant readers. 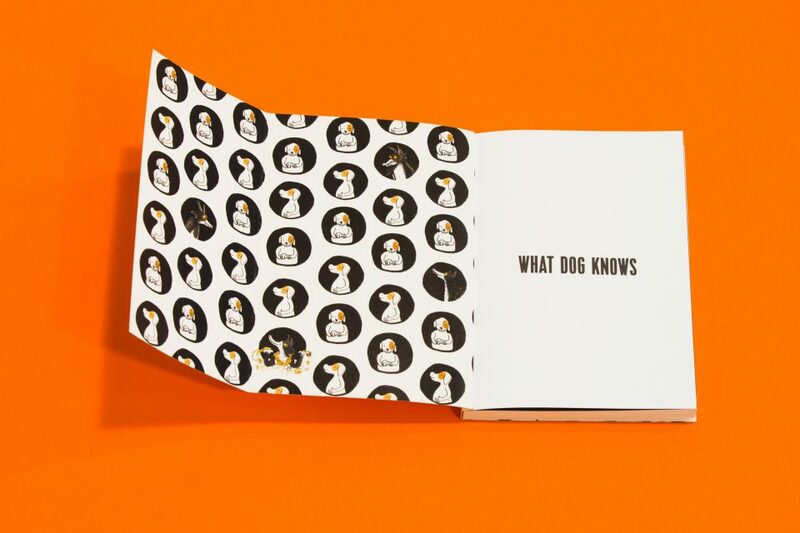 New Zealand based publisher Gecko Press always seem good at finding brilliant oddities, and for me there’s no better example than What Dog Knows. This is a wonderful, quirky book that mixes serious facts with hilarious conversation. It would really come into its own as a read-together, and I’d encourage any family to give it a go. You will have so much fun. Just be careful with those cardboard swords and don’t get any funny ideas about mummifying. 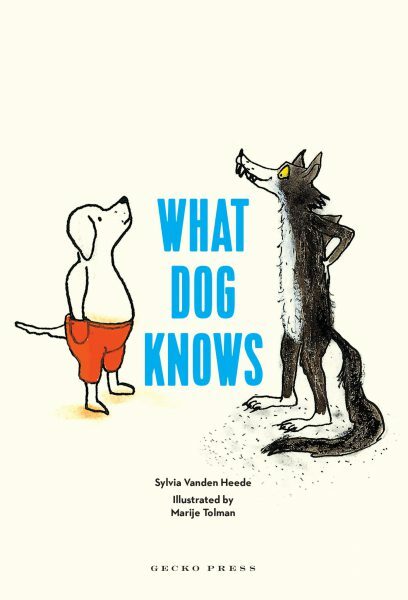 If you like facts mixed with fiction as well as activities and you are able to cope with Wolf’s behavior, this book is for you. 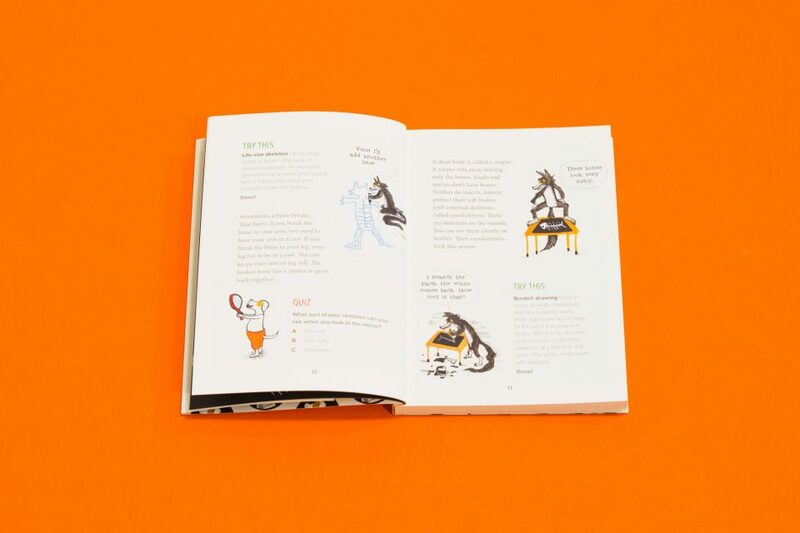 Spinning off of Wolf and Dog, these two furry friends explore scientific topics in an array of illustrations, activities, information, and quizzes. 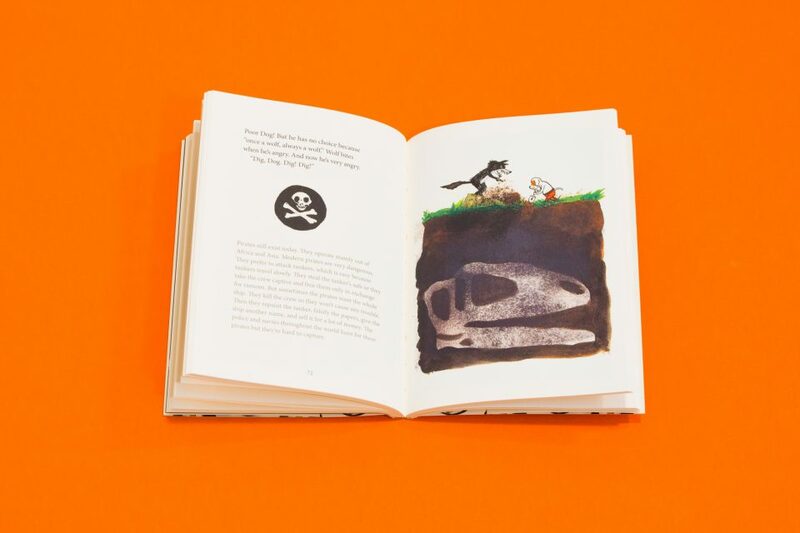 Exploring Mummies and Skeletons, Robots, Knights, and Pirates, Dinosaurs and Dragons, and Rockets and the Moon, this book is packed full of information for young readers from a variety of popular topics (honestly, there are facts many adults may not know). 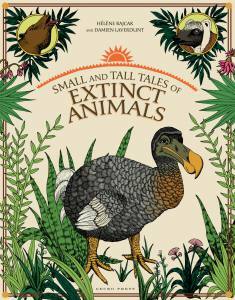 Educational and quirky, this book works well as an illustrated text and an interactive story. 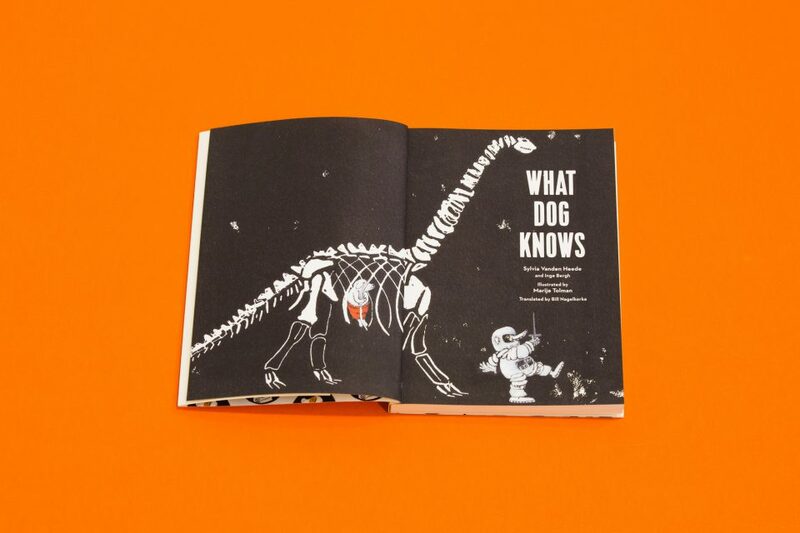 What Dog Knows is a beautiful blend of genres; delicately drawn characters with deep personalities weaving with compelling non-fiction. Throughout each subject there is a peppering of quick quizzes, ideas for creative projects (marshmallow robots, how to make dried apples) and fulsome facts can be found which will be enjoyed by readers and listeners alike beyond the recommended ages of 6-9. Gecko Press has delivered another sumptuous treasure that is as magical to read as it is to hold. A refreshingly unconventional mix of science and storytelling, of physical work and brain work.